Hard work pays off for this Filipino designer. 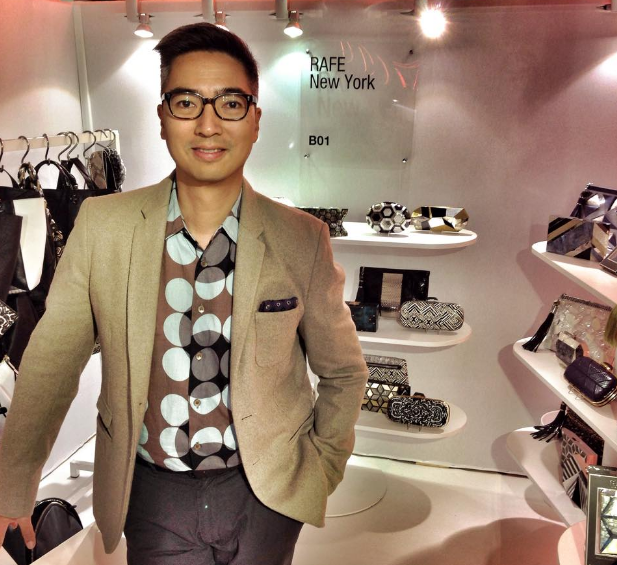 Another Filipino designer who has made a name abroad is Rafe Totengco, founder of the New York-based Rafe Studio. “The fashion industry is about image and how you package yourself,” he says. One of the Philippines’ Ten Outstanding Young Men for 2002, Totengco has charmed New York with his bags that Hollywood stars like Cameron Diaz, Drew Barrymore and Jennifer Aniston have been sighted carrying around town. The items released under his namesake, Rafe (a contraction of the first syllables of his first and second names, Ramon Felix, and pronounced rah-fee), are being sold at Bergdorf Goodman, Henri Bendel and Barneys in New York, select Saks Fifth Avenue and Neiman Marcus stores, Lane Crawford in Hong Kong, and Isetan in Japan. “I thought, if this is what I was meant to do, then I should see how far I could go,” says the former college dropout (he spent a semester at the University of Santo Tomas to study advertising) who had set up a clothing business called Schizo while in Manila. However, his clothes were considered experimental and unconventional, and were sold only at the Sari-Sari chain of stores. Totengco, then 18, felt he needed a bigger place that was ready for his ideas. “I made things first for myself because I couldn’t find what I wanted,” he says. He left the clothing business in 1989 and moved to New York, where he studied design at the Fashion Institute of Technology. He got a grasp of what customers wanted by working in retail chains and doing a stint as an assistant designer for a manufacturing firm. He then set off on his own. “In the beginning it was very, very difficult—it took such a long time. The business began in 1997, and the whole time [before that] I was working, learning the craft,” Totengco recalls. But the hard work paid off. In 2001 the Accessory Council in the United States named him Best Accessories Designer of the year. The year before, he had also won the Rising Star Award from the Fashion Group International. Fashion design, the category for which he won a TOYM award, was a first in the Philippine Jaycees’ then 40-year history. Rafe New York grew from one season to the next. As the orders got bigger, Totengco began hiring people to help him. His first free-standing retail store opened in SoHo in December 2000. 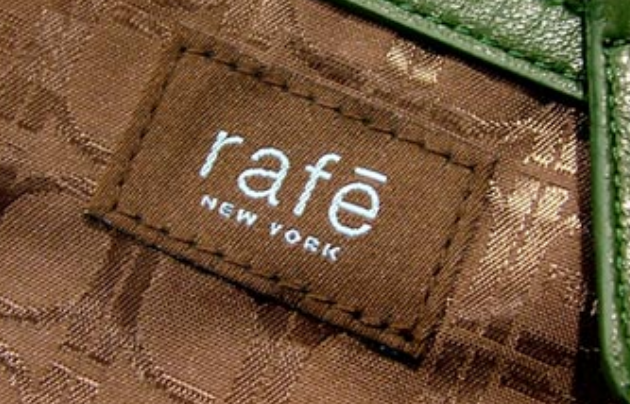 In 2003, Rafe New York launched its first shoe collection. In 2008, he opened his first free-standing shop in the country in the posh Greenbelt 5 mall hoping to bring his pieces to the local market. In 2010, Totengco was put on board by The Jones Group Inc. as its creative director for handbags. It was also the same year he was awarded the 'Pamana ng Filipino' Presidential Award for Filipino Individuals Overseas for bringing his home country honor and recognition through excellence and distinction in his profession in international fashion design. While his focus now is now on Nine West, he continues to come up with new designs and products for his Rafe line, which, he says, he has bigger plans for.